MADERA, Calif. (KFSN) -- Madera Police Department say on the Eve of Christmas, Lisa Bartolome stole a package from a house in Madera. After reporting the incident to police, the victim's tried reaching out via social media to identify the thief. 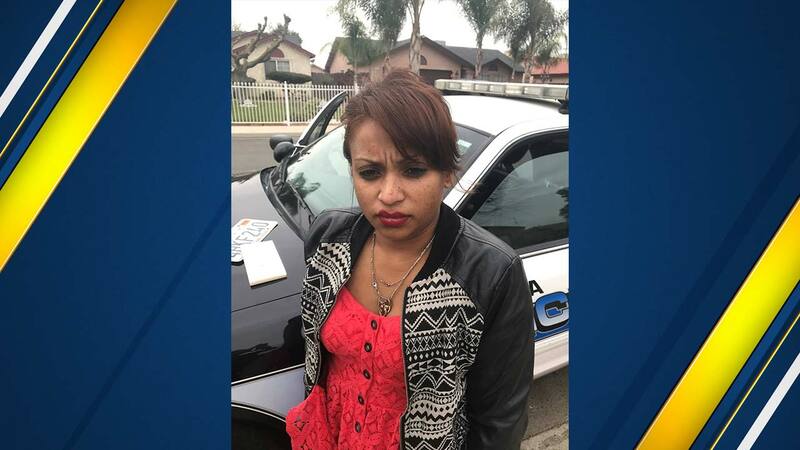 With the help of the community, the Madera Police Department was able to locate and arrest Lisa. They recovered other stolen packages during the arrest and we were able to deliver them to their destinations just in time for Christmas.